Today I'm excited to host fellow The Wild Rose Press author Christine Elaine Black on her first guest blog appearance. Her historical fiction romance Maximus released this past Wednesday, and it sounds absolutely fascinating to me! She's answered a few questions for us, and you can find the blurb at the end of the interview. Kathryn: Thanks for being here Christine! I'm a big fan of historical romance, and I love the idea of a setting in ancient Rome. Where did you come up with the idea for this story? Christine: The idea for Maximus came from my love of reading ancient historical fiction. I've always been fascinated by the time period but never found many romance novels set in ancient times that deal mainly with the relationship of the main characters. I decided to change that. Kathryn: It does seem like a fascinating time period, one which I admittedly don't know a whole lot about. What books have made an impact on you as a reader and a writer? Christine: Strangely the books to impact me the most are not especially romantic. Pauline Gedge writes Egyptian historical fiction in such a way that I'm transported to her world and care about her characters within moments of starting the journey. Jack Whyte wrote a series of novels about the origins of Excalibur and Merlin. He writes with a mastery and skill that leaves me in awe. Kathryn: The research part of writing accurate historical fiction seems overwhelming to me, but I'd like to try it some day. It sounds like your reading preferences have helped quite a bit with the research involved for Maximus. Christine: Yes, I've read many ancient stories and studied ancient cultures. It feels natural for me to write about the Roman world. They play a huge role in our daily lives if we stop to think about it. Roman numerals, calendar months, Latin words morphed into English, the forum, the senate, etc. I love the phrase 'All roads lead to Rome'. At one time it was true! I never get tired of reading and writing ancient stories. Kathryn: Wow, I never really thought about that but it's certainly true! So who gave you the most support throughout this journey? Christine: I've received support from many quarters, including online writing groups, but my family have given me their unfailing support to pursue my writing. Happily my daughter is a budding writer. Kathryn: It's so important to have family behind you, since writing tends to become all-consuming, at least in my experience. That's great that your daughter wants to follow in your footsteps. I bet everyone was so excited when you received your contract. Can you tell us about that day? Christine: I was so ready to receive my contract when it came. I'd been tweaking the book for months before sending in the finalized version and then it became a reality when I opened an email from my editor saying she wanted to request a contract and shortly after it arrived. It's a special moment of validation for a writer to have that elusive agreement. Kathryn: It's one of the best feelings in the world - I will never forget my day (Dec. 16, 2011 lol). Are you interested in trying any other genres? Christine: I have written other genres. 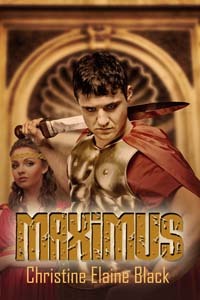 Maximus is a trequel and book II was accepted by The Wild Rose Press and will be published in 2013. Yay!! 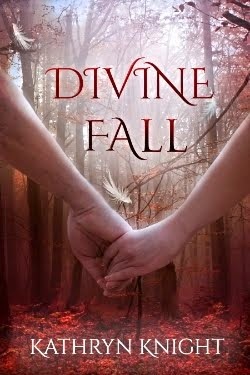 I've dallied into the world of contemporary romance, 18th century romance, and I've also written a Y/A fantasy/medieval adventure for my daughter. They're on my future submissions list. Kathryn: Wow, that's exciting to have book II under contract already! I can't wait to read both. Sounds like you are a very diverse writer...can you tell us a few things about yourself outside of writing? Christine: Outside of writing is my love for musical theatre. My daughter performs in youth theatre and I love to help costume the cast and assist backstage during the run of the shows. Music and a sense of humor are important in my daily life. Exiled to the countryside by the Roman emperor, Maximus Octavius is confounded by the brittle countenance of the woman he's willing to befriend. She's afraid, and he's determined to find out why. But helping Carissa and her son means confronting the guilt of his long-forgotten past and stirring the silenced passion in his heart. Silver Lake received a wonderful review from The Wild Rose Press author Lisa Raynes, please check it out on her blog! I admit it, I enjoyed the Twilight books. It’s no coincidence I’m a paranormal romance author—it’s my favorite genre. I happen to think Stephenie Meyer is a great storyteller. However, I saw Breaking Dawn Part 2 this weekend (SPOILERS AHEAD), and I was shocked at the so-called “twist”. Somehow I didn’t know about it beforehand, which is shocking in and of itself. But as the battle broke out and main characters began dying, I thought, “Wow, they really went a different way than in the books”. And I was a bit impressed, thinking the screenwriters had injected some sad and tragic events into the story to bring home the tension: this battle was so fierce; some of the beloved characters might die. Even though I wasn’t worried about Bella or Edward dying (it is, after all, still a romance in need of a Happily Ever After ending for the hero and heroine), I suddenly realized the stakes were high for the rest of the Cullens and the wolf pack. Then what seemed like a fairly long battle scene suddenly ends when we realize this is all just one of Alice’s visions, as related to the head of the Volturi. Yes, I was glad Carlisle, Jasper, and the wolves especially were still OK. But I’ve always thought (and read) that using “it was all a dream (or vision)” as a plot device was the ultimate cop out. So what actually happened in this movie is that two armies of vampires convened from the corners of the earth, met for an epic battle, and then instead engaged in a mental war which ends peacefully. While I remember the book being exciting to read, I guess that’s not the stuff good movies are made of. I won’t go into the acting (although I read one review that made me laugh when the reviewer said the best actors in the movie were the animated wolves), but I wasn’t all that impressed. Nevertheless, I actually went to the movie theater and spent money to see this film, which for me is highly unusual. I much prefer to read books for entertainment, and this movie helped remind me why. When I heard there was a “twist” to the movie that wasn’t in the book, I was skeptical…the other films have followed the books closely. So the vision scene made it exciting and entertaining and scary for me, for 27 minutes, but in the end I felt a bit cheated. How did you feel about the twist? Sale and Freebies at The Wild Rose Press! 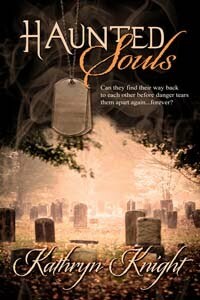 Lose yourself in a ghost story/love story with an irresistible hero and a suspenseful, spooky mystery. In addition, The Wild Rose Press has put together a collection of healthy recipes which can be downloaded for FREE - our holiday gift to you: http://www.thewildrosepress.com/index.php?main_page=product_info&cPath=195&products_id=5080 A Healthy Holiday Garden Gourmet has all kinds of good-for-you meals submitted by the authors of The Wild Rose Press. 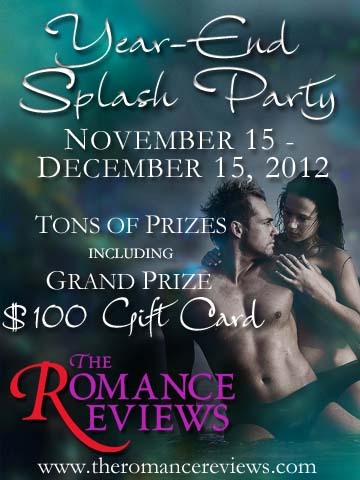 Tons of prizes at The Romance Reviews YES Party! Today I'm participating in the Year-End Splash (YES) Party at The Romance Reviews. There are over 100 prizes to win this week, including a chance at a $100 gift certificate! Silver Lake's question is #19, the correct answer will enter you in the drawing for a free e-copy! (Hint - the answer can easily be found on this blog or my website). The cover-matching game is for the grand prize, or you can play for the individual weekly prizes. You must register to play but that's free and easy. Good luck! I admit it, I LOVE coffee. 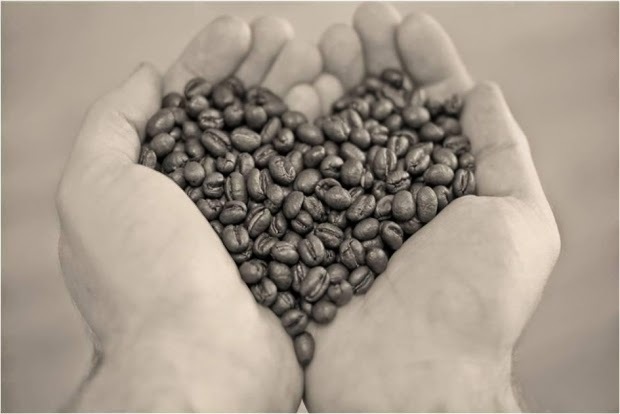 I love everything about it – the taste, the smell, the caffeine, the warmth. In the middle of a heat wave, I will still order hot coffee instead of iced. I drive around with a refill mug in my car so I don’t have to feel bad about the Styrofoam cups. And don’t give me any foreign flavors—coffee with some half and half, that’s it. No ingredients, variations , or sizes that I can’t pronounce. Not sure either why we’ve been made to feel as though coffee is a guilty habit. Everything I’ve read recently points to the many good qualities in my cup of joe. 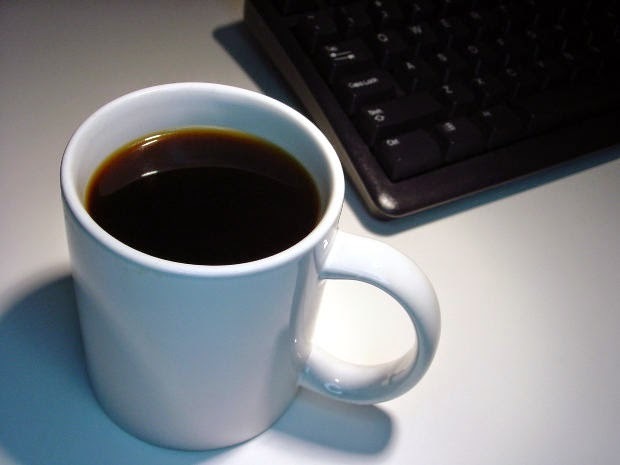 An article I saved points out that while coffee is associated with caffeine, it’s important to remember that coffee is only 2% caffeine and 98% other stuff, including chromium, magnesium, and antioxidants. So while caffeine can negatively affect some people with certain medical issues, that amount of caffeine is fine for most people. In fact, a few new studies suggest that coffee may help lower the risk of several diseases: Type 2 diabetes, liver cancer, cirrhosis, and Parkinson’s. I enjoy my coffee so much that I brew it half-regular, half-decaf. That way I can have an extra cup without feeling jittery or experiencing insomnia. 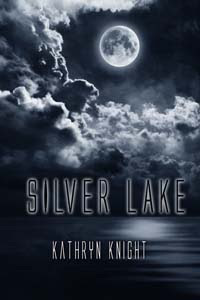 Of course I transferred my coffee obsession to the characters in SILVER LAKE…but a reunion at a haunted lake house amongst old friends (and old flames) trying to solve the cold-case mystery of their friend’s disappearance pretty much requires coffee, don’t you think? Especially when Brandy’s ghost gives them sleepless nights. I've got my cup in hand right now as I finish this blog post. Hopefully I can make some progress on manuscript number 4 before I have to get to work. My other job is teaching fitness classes, and I need my morning java to do that effectively as well. Plus, it's Monday. Time for a refill! Thankfully, I've had many inquiries about my next release...Gull Harbor is also a romance with paranormal elements, and I'm very excited about this book. While I don't have a firm release date yet, I DO have the approved blurb and cover art to share! Today I'm featuring the cover, by artist Rae Monet. 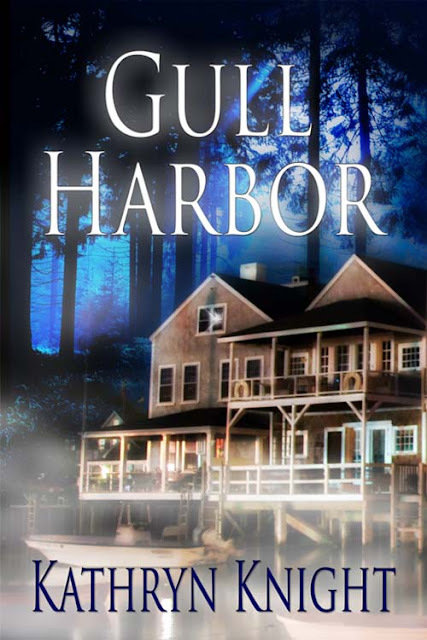 It's absolutely gorgeous, and it brings together the main elements of my fictional seaside town of Gull Harbor: the coastal waters surrounding the jutting arm of Cape Cod, and the isolated wilderness between the ocean and the bay, dotted with kettle ponds and woodlands. While the house portrayed on the cover is not meant to be "the" actual haunted house in the book, it accurately conveys the town I've created in my mind...a place that, while beautiful enough to draw tourists from around the world in the summertime, grows eerily quiet in the off-season...a place where secrets may hide and ghosts may lurk...and a place where two people with a painful past find themselves unexpectedly thrown together to face dangers that extend beyond the paranormal. I hope you enjoy the sneak peek at the cover - blurb to come soon! So this happened in front of my house today! I have to say, the Nor'Easter that blew in last night hit my neighborhood worse than Sandy. Thankfully we are situated far enough North to have escaped the main wrath of Sandy. This new storm, however, blew down this huge tree branch, which hit the power line (while my early-riser husband was nearby, grabbing yesterday's mail before it got drenched) and BOOM, out went a transformer down the street. A little fire started in the branches and I began making calls. No power all morning left me in a state of dazed confusion. On my one morning off, how could I not visit my blog, FB, email, my author loops, etc.? But I lit some candles and got busy, finding a surprising number of things to do. Baskets of paperwork have been filed or recycled. My notebook of ideas is organized. Laundry folded. Coffee was cold, but hey, I was warm and dry inside. The worst thing about this storm for me (and of course this is nothing compared to what people have endured with Sandy) was that it hit on the night of my first library presentation/author discussion/book signing. When schools and community centers began canceling all afternoon events, I knew I was sunk (no pun intended, lol). But I forged ahead anyway, since it had been advertised...me in a raincoat with my box of books and freebies and poster. No one braved the storm. I hadn't asked my friends to come to the library discussion - they've bought and read Silver Lake and been so supportive already. So as I sat, somewhat dejected in the discussion room, playing with my note cards, in rushes my best friend. I hadn't asked her to come or even told her about the event...but she saw my post on Facebook and rushed over on a dark, beastly night. I almost cried. We rescheduled the event with the library director and went to the little tavern next door for a glass of wine. That's a true friend. And that's what Rain, the heroine in Silver Lake, used to have in Jason, Allie, and A.J., before Brandy disappeared. It's no wonder she wants them back in her life--although being around Jason, who was once more than a friend, creates a painful longing that ratchets up the tension in the haunted lake house. Click the Silver Lake tab to read a blurb and excerpt! How did you weather the storms? Welcome to she said, he said: Reunion fun! 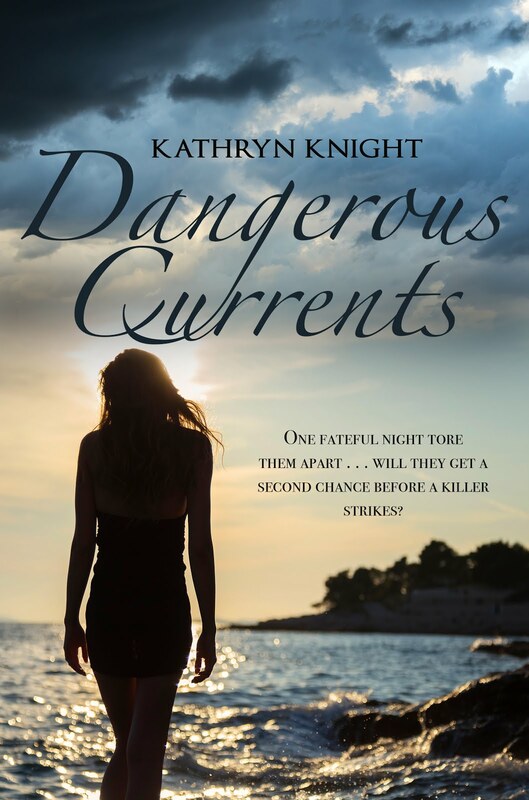 : Today, I'm welcoming fellow TWRP author, Kathryn Knight. She's brought a topical subject for me - reunions. Guest blogging at Between the Pages! 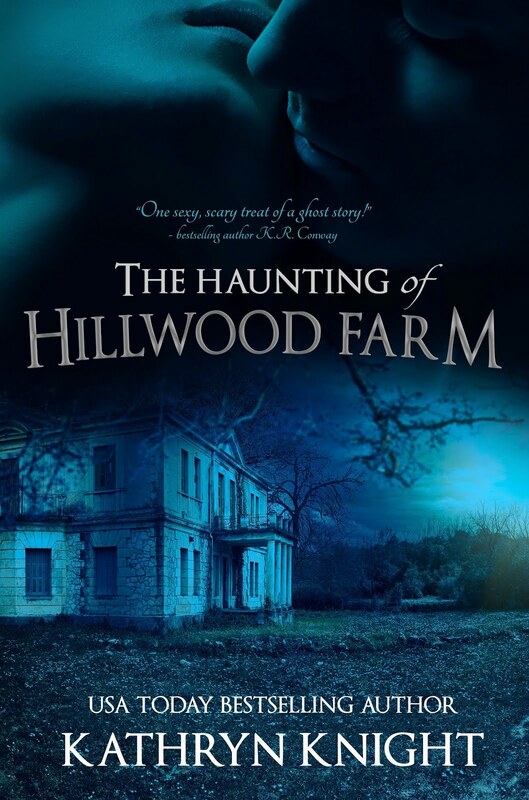 A big thank you to everyone who stopped by on TWRP's Haunted Garden Blog Hop. This was my first blog hop and I had a blast. AND I won Somewhere My Love by Beth Trissel and since it's a ghost story and romance (my favorite combination!) I couldn't be more pleased! Beckey White on winning a copy of Silver Lake! Hope everyone had a Happy Halloween and weathered Sandy with minimal damage.